PC, PS4 and Xbox One Beta sign ups are now live for F1 2019, Codemasters’ latest installment of the popular racing franchise. It’s that time of the year again! Codemasters are gearing up to release this year’s installment of the F1 racing franchise on the 25th of June, but if you fancy getting some laps in early then you can sign up for the Beta. 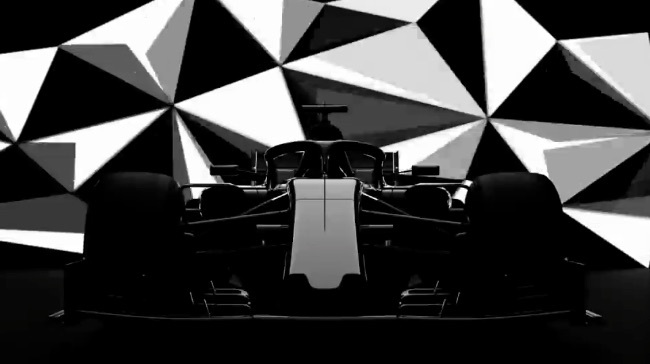 There’s not much in the way of details about F1 2019 at the moment, but It’ll be coming to PS4, Xbox One and PC and Codemasters promise that it’ll be the most ambitious release in the franchise’s history, with several new features yet to be revealed. the only feature touted so far is the ability to personalise the 2019 regulation car for Multiplayer racing, which is a welcome addition. The sign up procedure for F1 2019 is a little more complex than normal. You will need to login to or create a Codemasters account and then go to the forums, click your username in the top right of the screen and select “Profile”, then on your profile page select “Edit Profile”. You’ll then be able to fill in your details and the second half of the form will contain the all the Beta sign up questions. See you on the starting line!